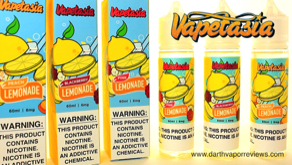 A review of the Vape Lemonade e-liquid line by Vapetasia. 70VG/30PG blends the Vape Lemonade line is available in 60ml or 100ml bottles in 0, 3, 6 and 12 milligrams of nicotine. 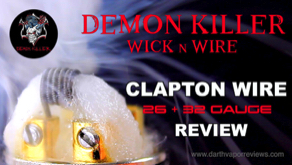 An unboxing, review and how to build a Clapton coil with Demon Killer Wick n Wire 26 + 32 gauge. The kit comes with 15ft of wire in 16 styles to choose from and a roll of cotton wick. 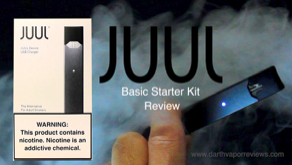 An unboxing, how-to and review of the JUUL Basic Starter Kit. The JUUL Pod Vape System is a great way to switch to vaping. 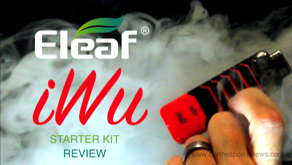 It comes with a JUUL battery, a USB charging dock and a User Manual. Available with or without JUUL pods. 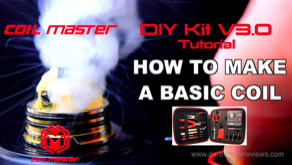 An unboxing, review and how to build a coil with the Coil Master DIY Kit V3.0. 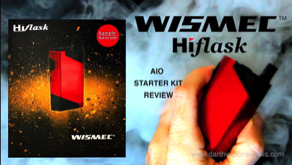 The Coil Master starter kit comes with several hand tools, a spool of 24g Kanthal wire, organic Japanese cotton and the 521 Mini V2 tab ohm reader. 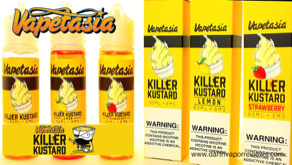 A review of the Killer Kustard e-liquid line by Vapetasia. 70VG/30PG blends the Killer Kustard line is available in 60ml or 100ml bottles in 0, 3, 6 and 12 milligrams of nicotine. 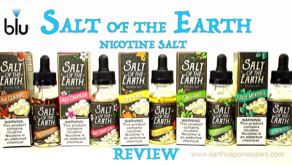 A review of the Salt of the Earth nicotine salt e-liquid line by blu. 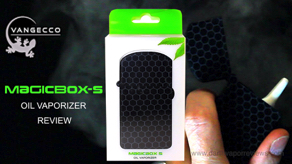 Designed for adult smokers and vapers who use refillable pod style devices. 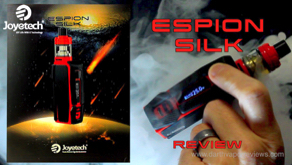 They are available in 30 milliliter bottles in 24 or 48 milligrams of nicotine. 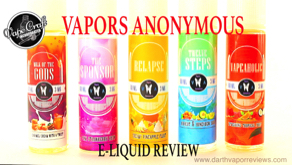 A review of the Vapors Anonymous e-liquid line by Vape Craft. 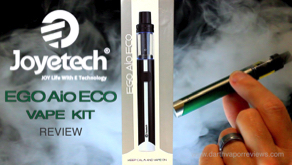 A 70VG/30PG blend, the line is available in 60 milliliter bottles in 3 levels of nicotine.